Geez, can you believe it's February already?? 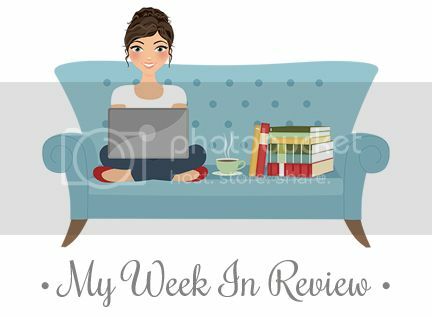 It's been another busy week, but I did manage to accomplish a few things! 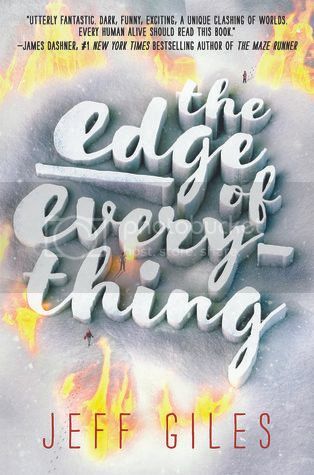 I managed to finish two books this week, The Edge of Everything by Jeff Giles, and the audiobook for Before I Fall by Lauren Oliver. I'm so glad to have finally read this book, and I'm super curious for the movie as well. 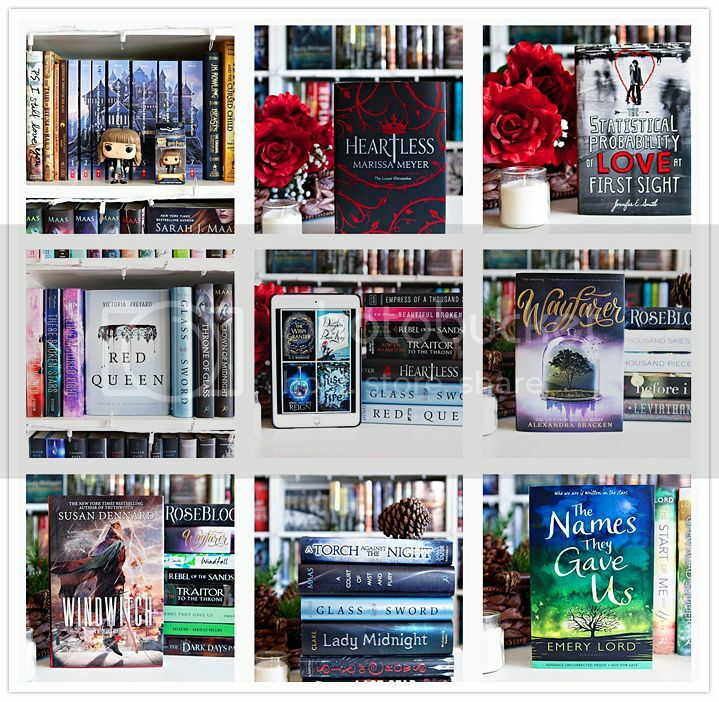 I'm hoping to have more books read by this time next week. I only watched one movie this week, Groundhog Day, of course! 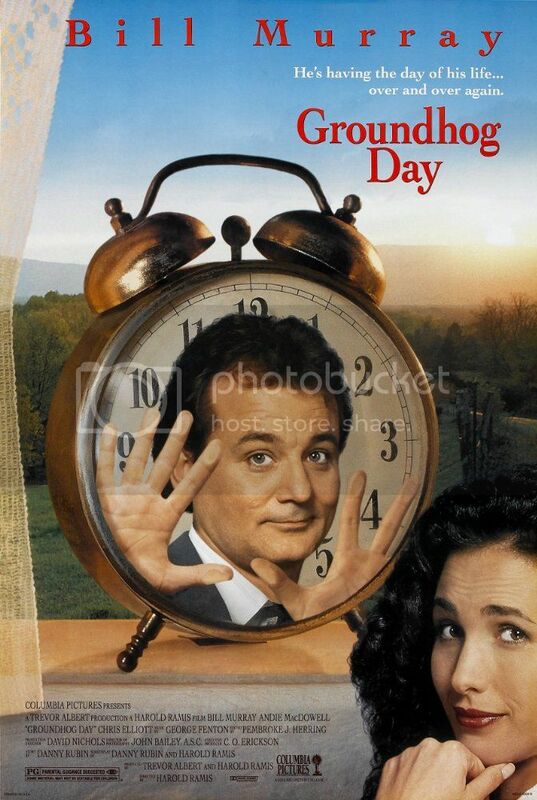 AMC had a Groundhog Day marathon, so I totally watched it more than once. I love this movie! Also, I'm SO behind on the movies I wanted to watch this month. Ooops. 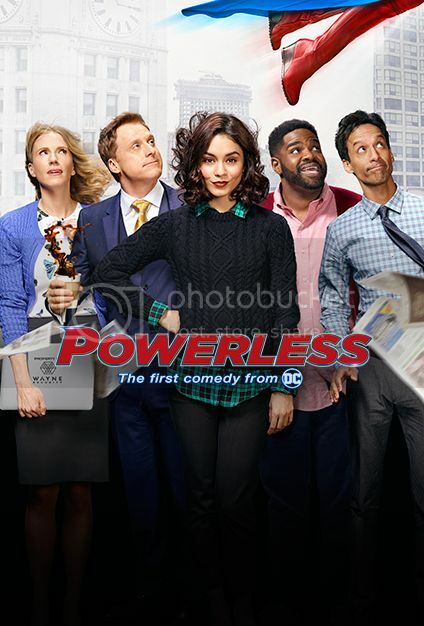 I also checked out the first episode of Powerless, and I really liked it! And, since it's only a 30 minute show, I think I may actually be able to keep up with it. Hah! I am also FINALLY caught up on This Is Us, and I need the next episode ASAP. This show is killing me, I love it so much. Not much else has happened this month, other than basketball games and planning an upcoming birthday for one of the kids. My February is not off to the best start, but I have high hopes that it will get better. I really need to buckle down and read this month, so I'm hoping I can focus long enough to do so. Haha! 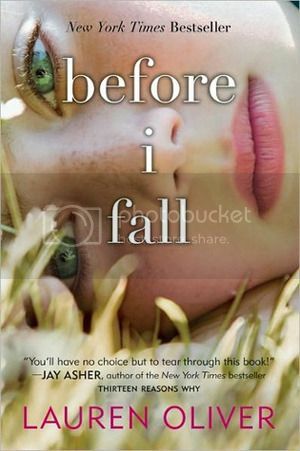 I love Before I Fall so much! How was the audio? I liked Before I Fall and I'm curious about the movie adaptation too. Groundhog Day is perfect for this month. What a fun movie. It's been a few years since I last saw it. 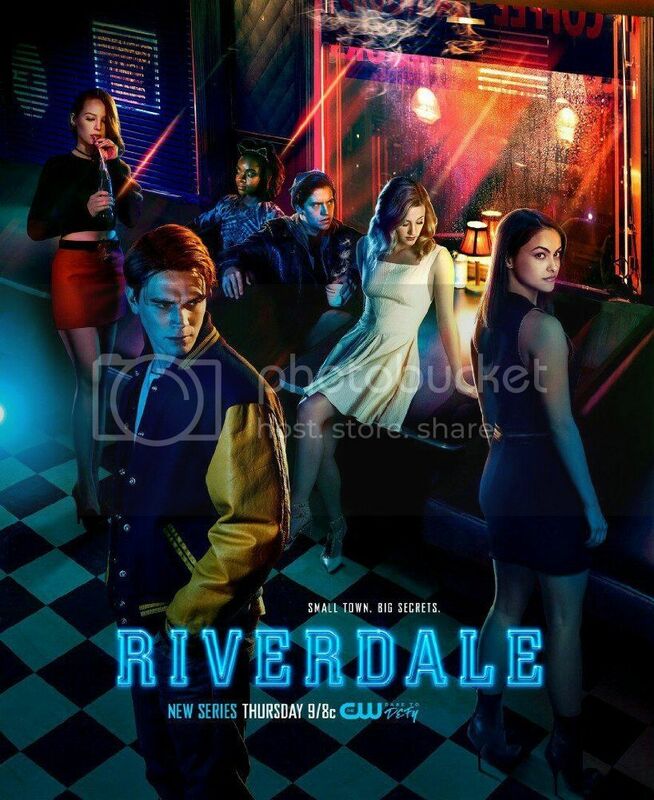 I haven't tried Riverdale yet. I loved the Archie comics as a kid. This looks so different. I am way behind on This is Us. I just started watching the old episodes in January. Now I see what I was missing!